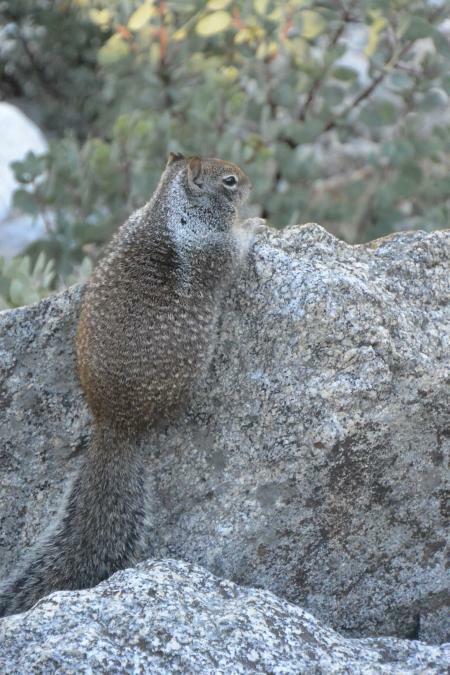 There are squirrels in Yosemite, CA in the United States. 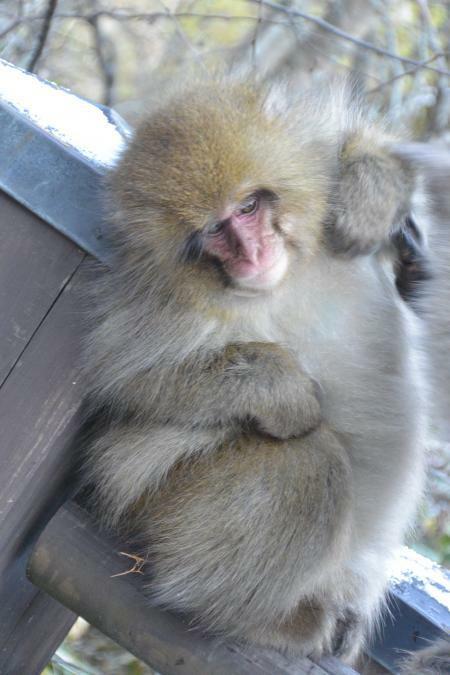 There are monkeys in Japan`s Yosemite, Kamikochi. 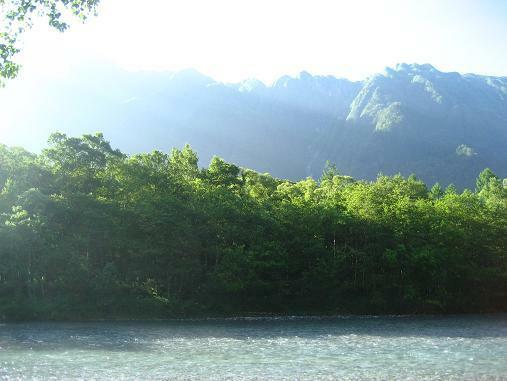 We share our land of Kamikochi. 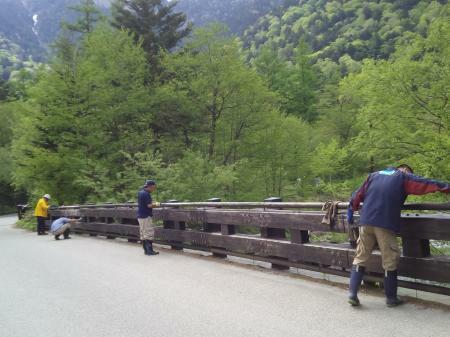 One of rules visiting in Kamikochi is to NOT feed anything to them. 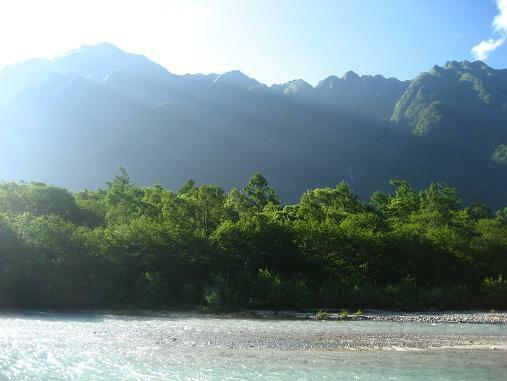 Please keep the rule for our sharing the land of Kamikochi. We continue to share of the land. That is why I was able to take the photo. Kamikochi is called as Japan`s Yosemite by Wikipedia in English. I have been there many times and climbed. Needless to say, there are some differences but it is honored to be called like that. We have sometimes guests from Switzerland where alps are. 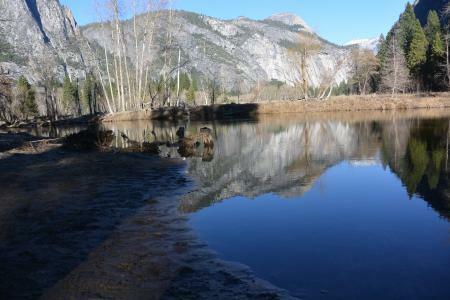 Please come to Japan`s Yosemite to check that it really is with your eyes. We have had wired weather lately. 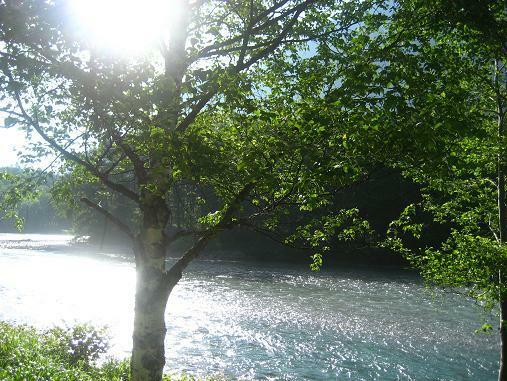 In the morning, it is rain, and then daytime sun shows up, and again rain at night. Compared to other cities` weather, it is cool at night here. 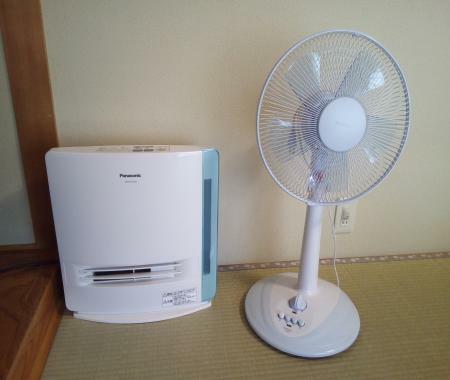 Even we do not have air conditioner but a fun in the room, you might enjoy cool weather at night. 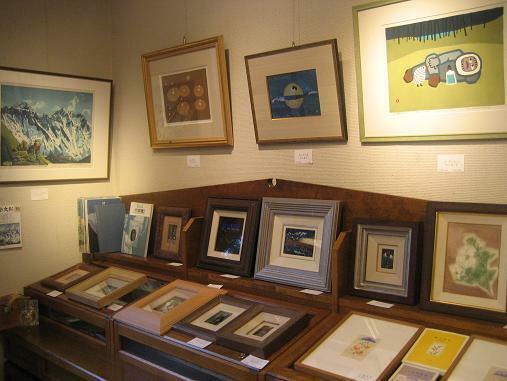 However, it is better preparation for raining and cool weather. 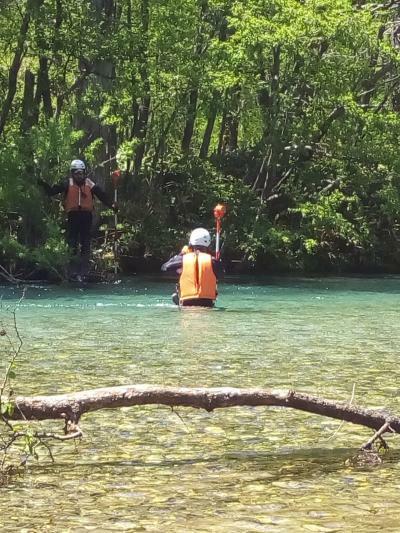 Maybe, they research water depth. 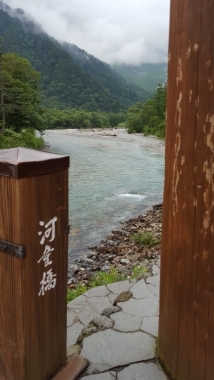 Kamikochi has been protected by many people, even visitors. 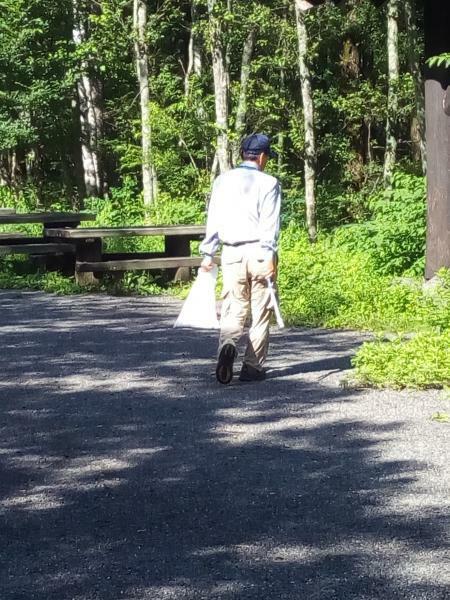 Visitor take home their trashes. However, sometimes the trashes is on the sidewalk. I see sometimes non-native species. They try to take them out very patiently, but too many. 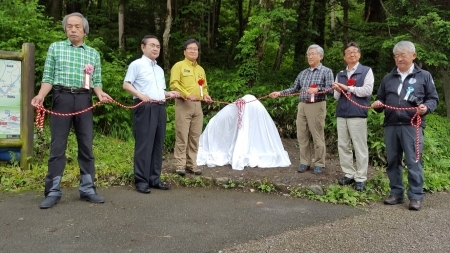 Then I realize how many people has involved in protecting Kamikochi nature. I wish I can do something like them. 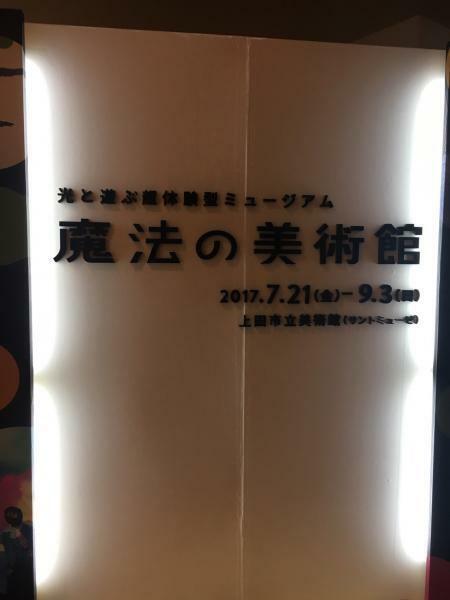 I went to Ueda Museum in Ueda city, Nagano to see the Magical museum with my coworker. Its sound got me interesting. 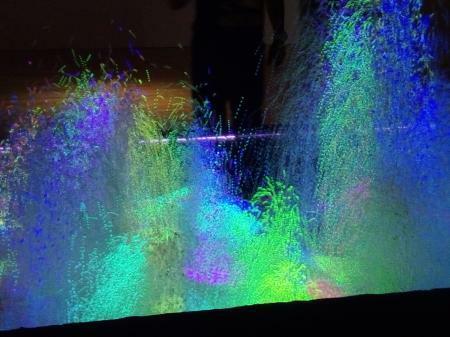 As soon as we entered the museum, we started to experience the magical world. We had not had such a feeling for a long time. 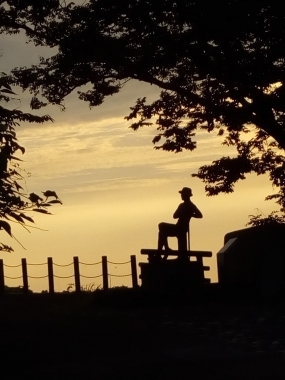 Now children are in summer vacation. 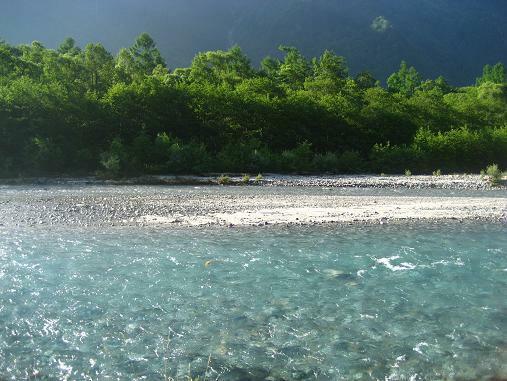 Either before or after visiting Kamikochi, you can stop by there. They might enjoy experiencing the world. The haze had moved and the reflection showed up on the Pond. I had a bad luck yesterday to not able to go to see a doctor because of the car accident. However, I had a good luck too. 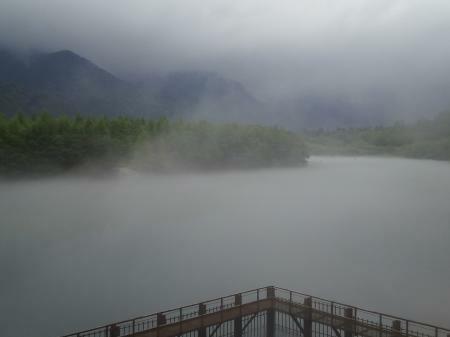 I have been in Kamikochi for several years but I had never seen such amazing views of Taisho Pond. Haze had hung over the pond. How an amazing view is! The scene is often taken pictures in the magazine. I recommend you can walk to the pond to see it. Needless to say, I can not guarantee that you can see it. 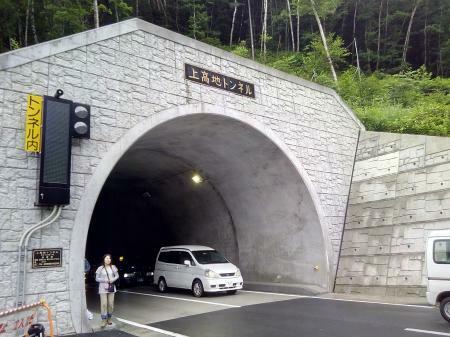 A car accident happened in the tunnel. Luckily no injured. 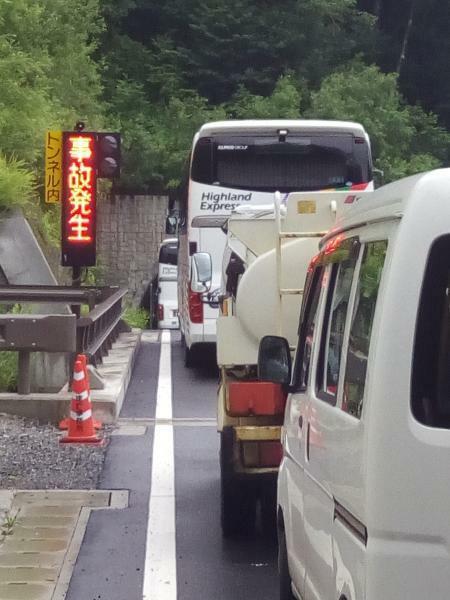 I was planning to go to hospital for the checkup, but my coworker`s car which was taking me was stopped in front of the tunnel. 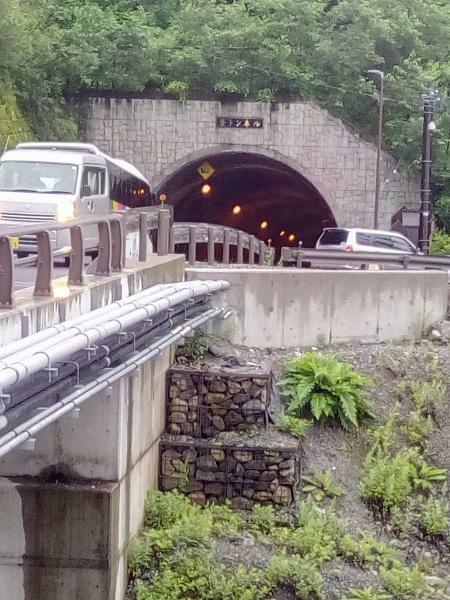 We were told that a car accident happened in the tunnel. However, we could do nothing. Instead of that, I was taking pictures around there. There were new tunnels and old one. 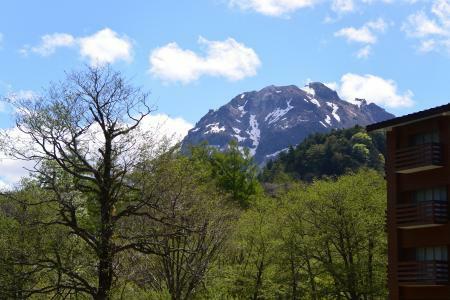 Around there, the landslide happened several years ago. Thats why the new tunnel was built. Rarely I can take pictures there. I can say, I was lucky to be able to take those pictures, wasn`t I? I didnt know that we would have rain today. Since getting up, I opened the curtain and saw raining a lot. It has been all day long. The reason we call as chairs of monkeys is obvious; really looks like it! Someone in office of our hotel brought the fossil of it. 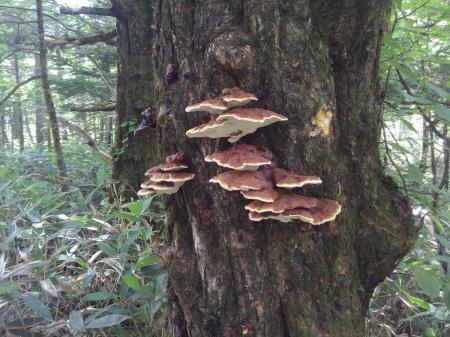 I walked around and found polyporaceae which literary means chairs of monkeys in Japanese. Can you see like that?? 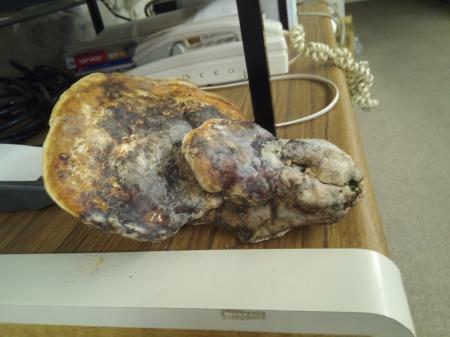 It is a family of poroid fungi. You might find it here and more interesting stuff when you walk around. It was around 7:30 in the morning of one day. 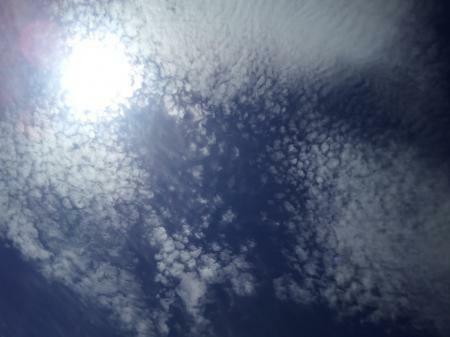 As I mentioned many times, I love looking up sky. When I get up, I open the curtain to look up from windows. When I open the door for going work, I keep on looking up, walking. Even night time I look up after work. I believe that formation of clouds get me excited. 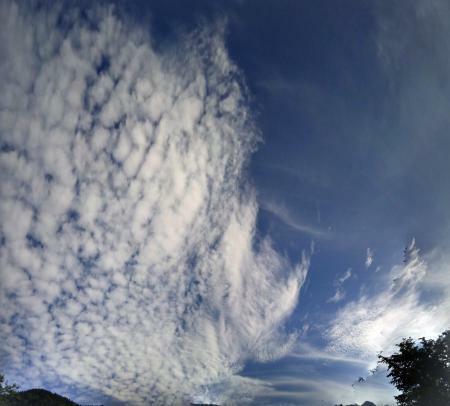 When I see such clouds, I can not stop taking pictures of it. Well my coworker wanted to see the pictures. I hope she enjoys it and also I will be happy that all of you who read this blog like it. 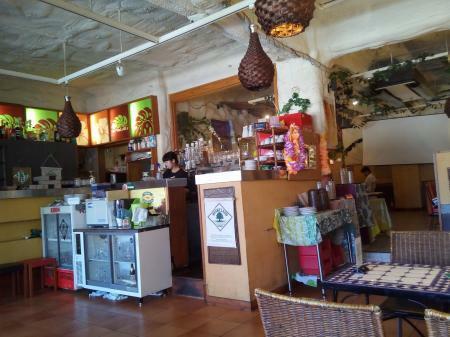 I had lunch at Hulala which is Hawaiian Dining, close to Nawate Street. 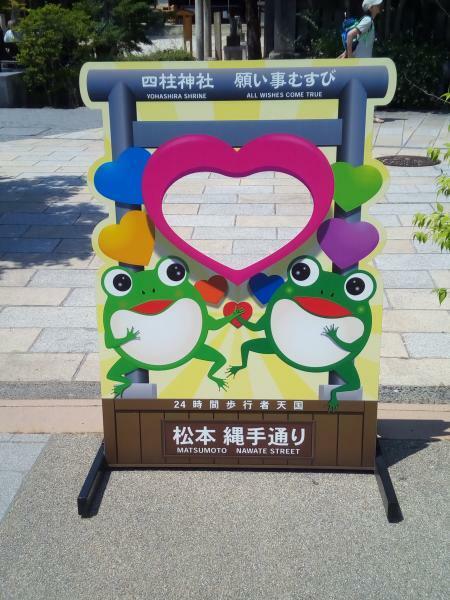 The frog is popular on the street, like a mascot. 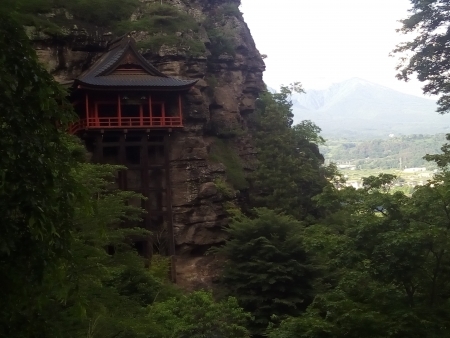 I went to Matsumoto today. It is the closest big town but takes 2 hours by a bus and a train. I saw many foreign tourists. Also it is so so hot! I mean, too hot. Plus with humid, for foreigners they can not stand it as I bet. 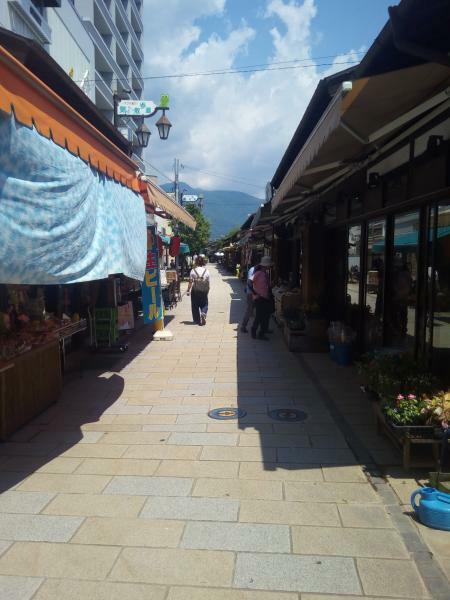 I have been in Matsumoto many times but realized that there are more places I have never been. It again motivates me go out. There are small stores on Nawate Street. You can just walk, no bikes, there. You can try to go and I hope that you can find interesting stuff. 天の川　I have been waiting for YOU! Finally, I was able to see YOU! The season I love finally has come. I love the season of opening of buds and also looking up Milky Way. Where can we look it up usually? Not so often. 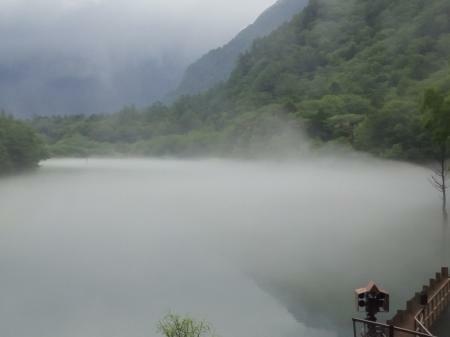 That is why I love being here, in Kamikochi. Needless to say, we sometime can not see it because of weather. However, when we can see it, it makes us so happy. 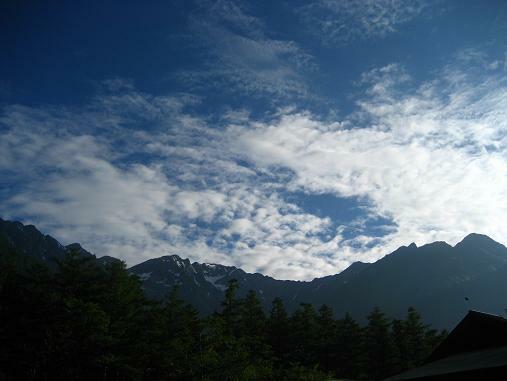 Especially, in Kamikochi there is no light outside. It helps to look up beautiful stars. We hope you enjoy looking up stars while you stay in our hotel. The review sheet in each room. You can leave on your comments here, what you liked, what you did not like etc. We have had good reviews from foreign guests. I just read the review from our official facebook page which we never knew. The word, ``Super`` made me happy. 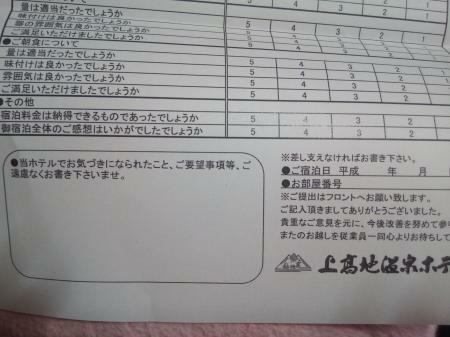 Even in Japanese, you can see a review sheet in your room. You can put on your comments anything. We will appreciate the comments. The review recommended our hotel through Facebook page. We are so happy to know that they loved staying our hotel. One had not been here for a couple of years. I am grateful that she remembered me. The other one I saw last time was the end of last May. She and her mom did not expect to see me because they thought I had a day off after busy days because of holidays. I greeted them, WELCOME HOME, instead of HELLO. 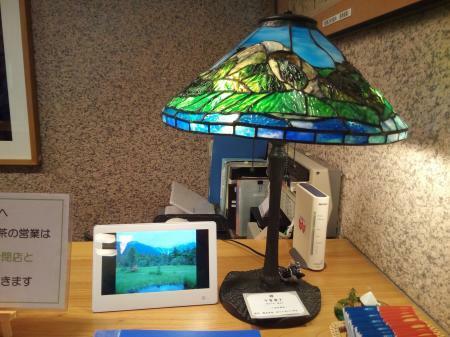 We do want all of our guests to be like the home in our hotel. 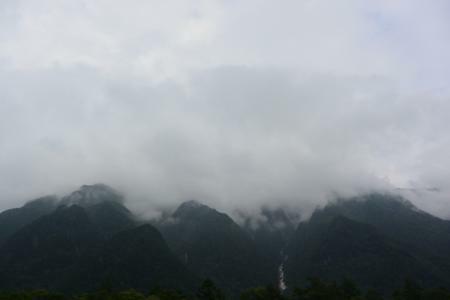 We have still been in rainy season. It supposes to end pretty soon. It is now raining. It could be the last rain of the season. Usually in the end of the season, we have rain. We really hope that the season is over. Almost a month ago, a guest who loves taking pictures stayed at the hotel and I talked to him. 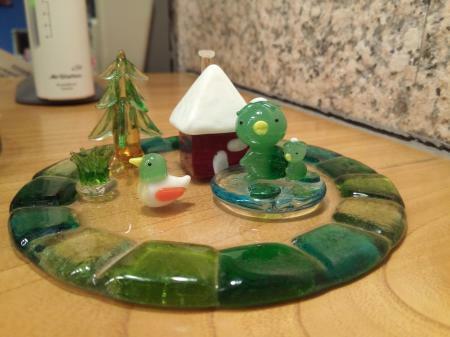 He has come over 20 years every year. He has made his own postcards with his pictures. 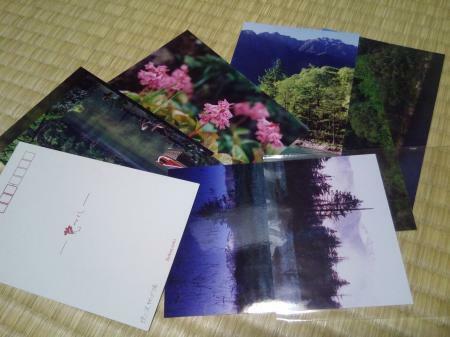 Surprisingly, I received some his postcard pictures as his gift. 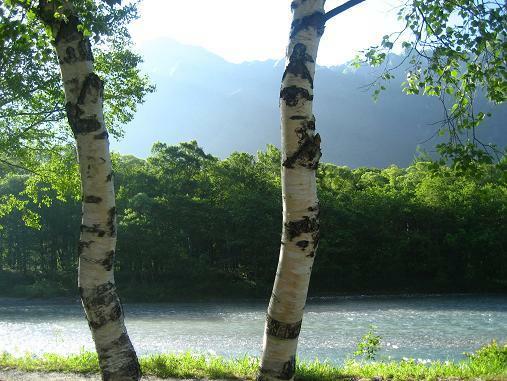 I love them, especially he takes my favorite spot in Kamikochi. Thank you so much for the sweet gift. I deeply appreciate the gift. The entrance of the hotel. You need to take your shoes off here and use slippers. 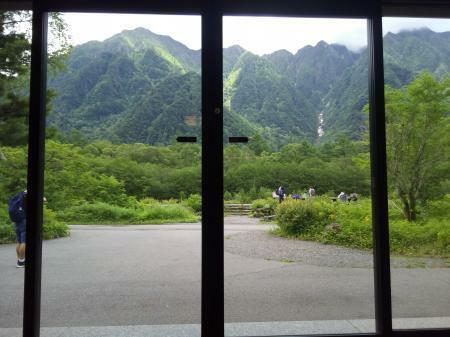 The view from the entrance of hotel. 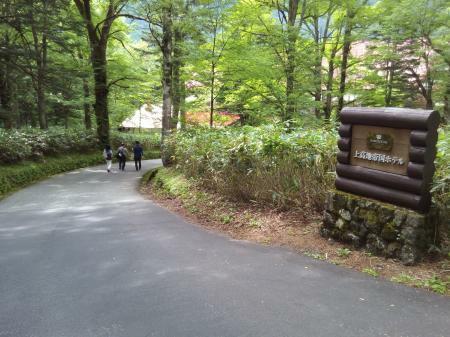 After finding the entrance of the hotel, please not hesitate to enter. However, do not forget taking your shoes off as Japanese culture. Staff at the reception will help you. We have English speakers too. Do not hesitate to ask us anything. 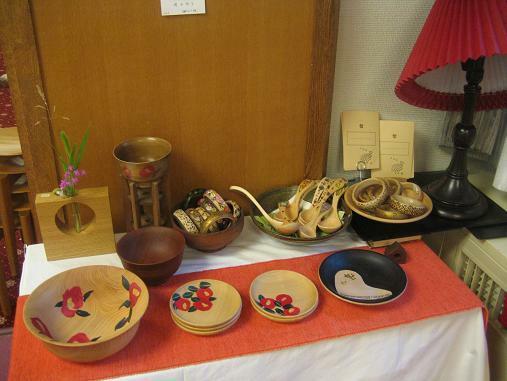 We hope that your stay in our hotel and Japan will be wonderful memory for you. This is the entrance of Imperial Hotel. Please pass by the drive way, NOT ENTER. 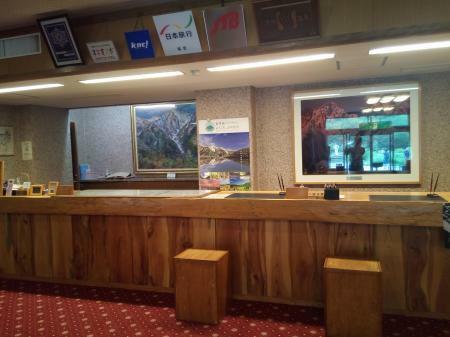 You can see the sign of Kamikochi Onsen hotel. Please follow the direction. 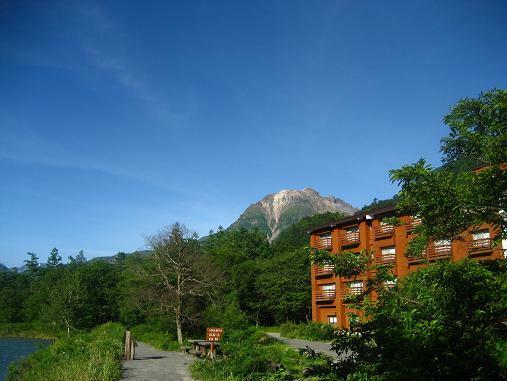 You come Kamikochi Onsen Hotel by the shuttle bus from Matsumoto or Shinshimashima. You get off at Imperial Hotel. After getting off, you go to the opposite direction of the way the bus is heading to, which means make an u-turn. 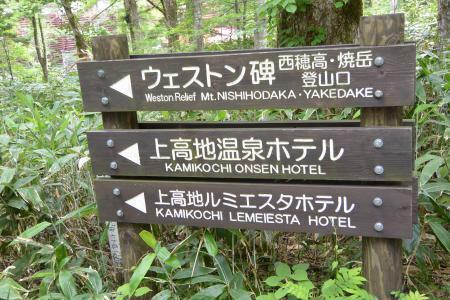 Then you see the direction sign of Kamikochi Onsen Hotel. After following the direction, you see two bridges; called Tashiro bridge and Hotaka bridge. You have two option to get the hotel. 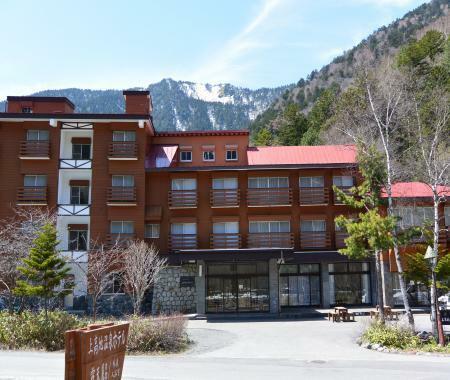 You go to riverside of Azusa river after passing by Hotaka bridge. You see the hotel on your left side. Or you go straight until the end of the road. You make a turn right. You can see the entrance of the hotel. Here it is. You make to be the hotel! All of us will be looking forward seeing you. 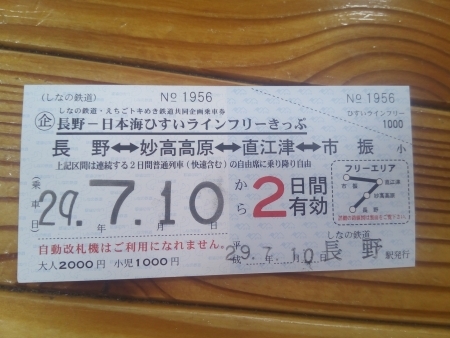 This is an around train ticket from Nagano to Ichiburi, Niigata prefecture. Remember that you can NOT use Japan rail pass! 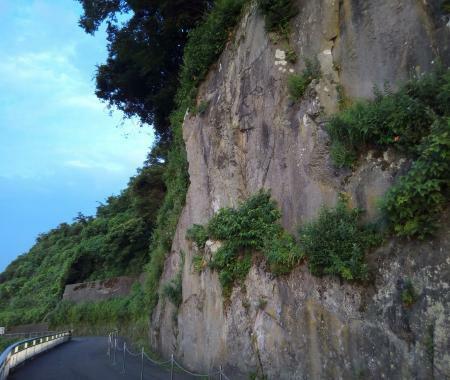 Cliff of Oyashirazu, Niigata prefecture. 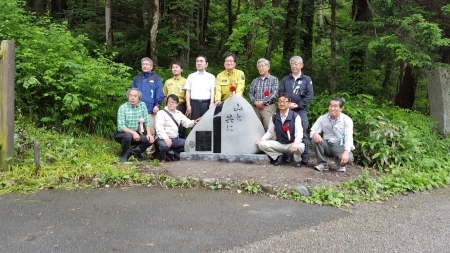 Walter Weston who introduced Alps of Japan to people in Japan even there is his memorial plaque in Kamikochi. WOW! I have never expected to see him HERE!! It was an AMAZING view from the cliff! 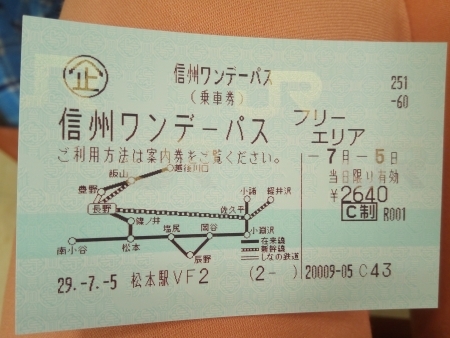 I found the good deal ticket so I decided to go to Niigata prefecture. 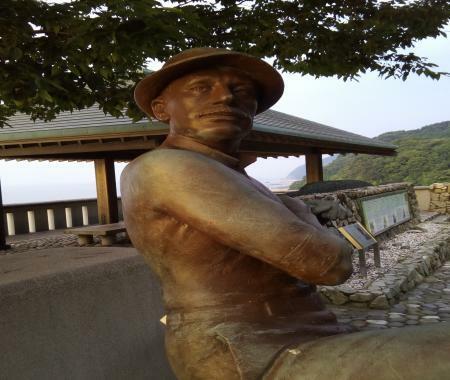 It was first time to visit Niigata prefecture for me. 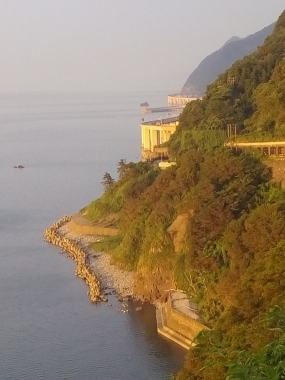 Especially I wanted to see Japan Sea. Even taking more time my route than JR Oito line which is faster, I was glad to use the train that runs along Japan Sea. However, the place was kind of popular for people who try to commit suicide. A policeman stopped me and asked me some questions. I did not blame him that he did. I would be like that if I were him. There was such an atmosphere, no bus transportation or no walking people. If you find a taxi, you will be lucky. You have to walk through some tunnels. 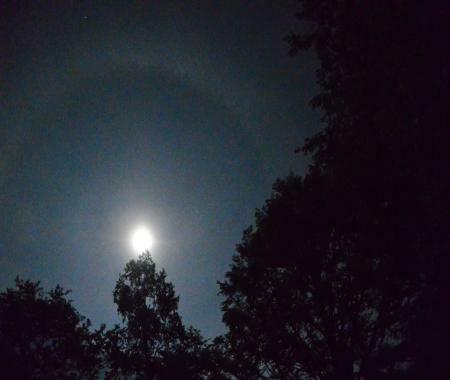 Moon halo was there AMAZINGLY! 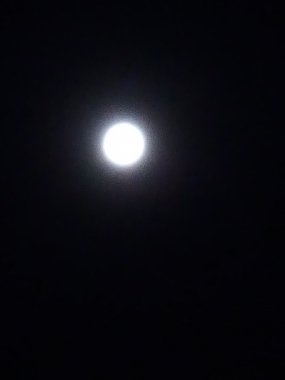 It was full moon tonight. BUT! moon of tonight was different. It made me take more pictures. I was glad that I did. It made me cheer up more. I will tell you my secret. 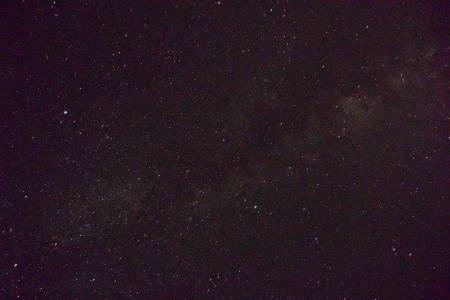 It is so good to look up night of sky from our outdoor hot springs. Under moon, I seemed like charging me up. Hello～. 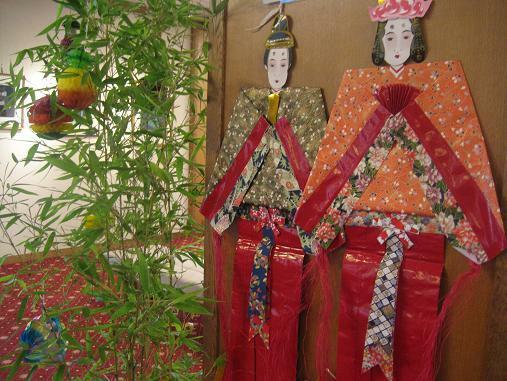 Yesterday was Tanabata, July 7th. 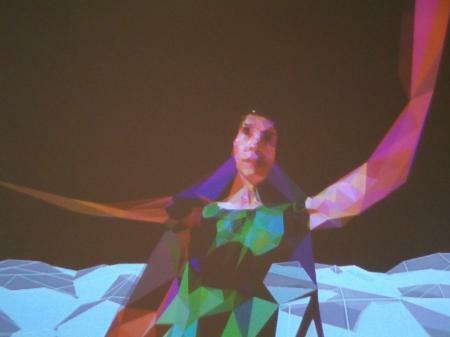 I talk about Tanabata for you. It was a special day all over Japan to celebrate two lover represented the stars, Vega and Altair. 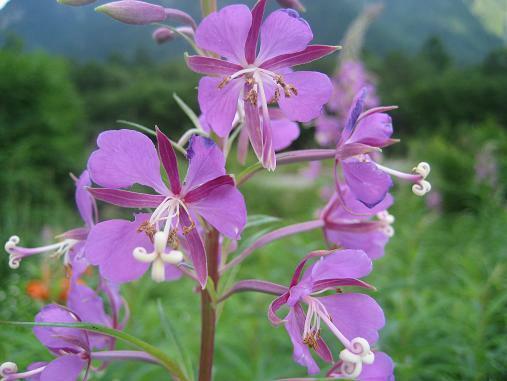 We call them as Orihime and Hikoboshi though. They allow to meet each other once a year as long as sky is clear. 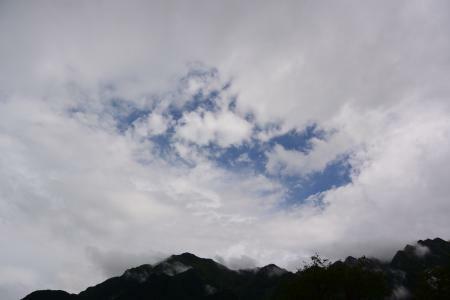 It is said that if it rains, the two has to wait another year to be reunited. 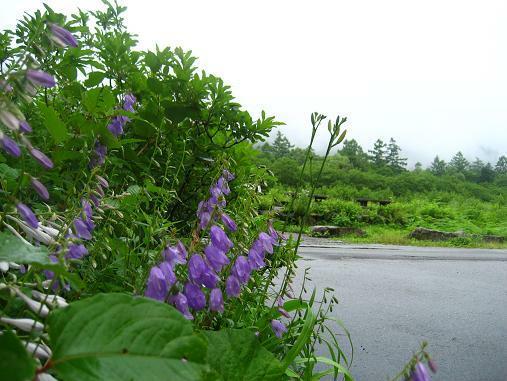 So we as Japanese wish to be good weather on Tanabata. 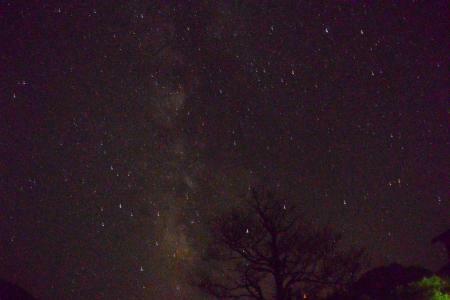 However, it didnt rain yesterday but I could not see the Milky Way. Between them, there would be Milky Way. 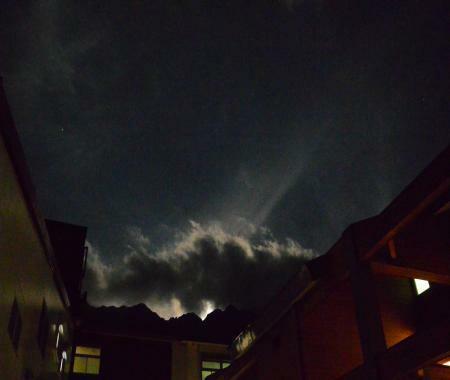 Last night was so bright because moon was too bright. Isn`t it a romantic story, it is? 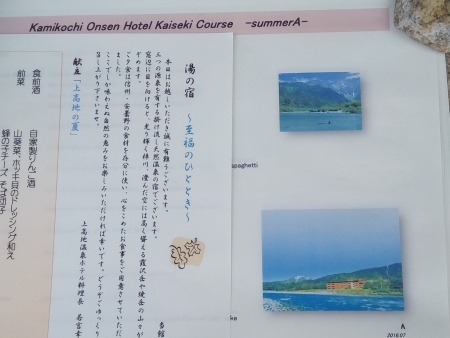 You can see summer menu in English which almost explains. 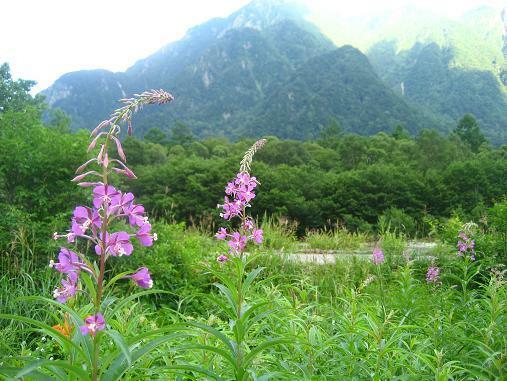 Summer has almost come here in Kamikochi even though rainy season has not yet ended. 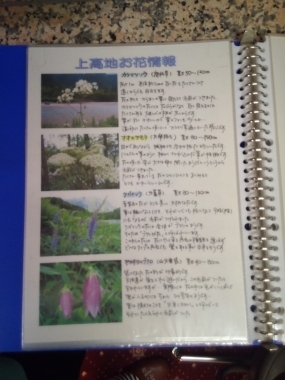 Also in Japan schools almost start summer vacation. Our hotel is getting ready for summer, the equipment and the menu. 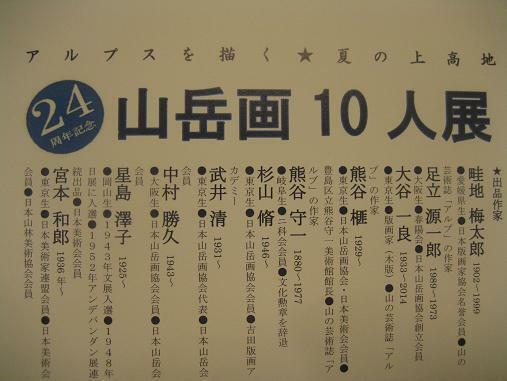 I have now translated from Japanese to English that is sometimes hard because of different cultures, foods. 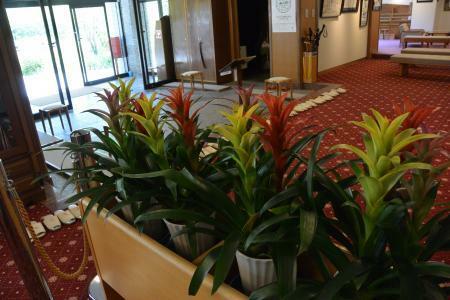 However, it will make us happy if you enjoy staying here when you come. 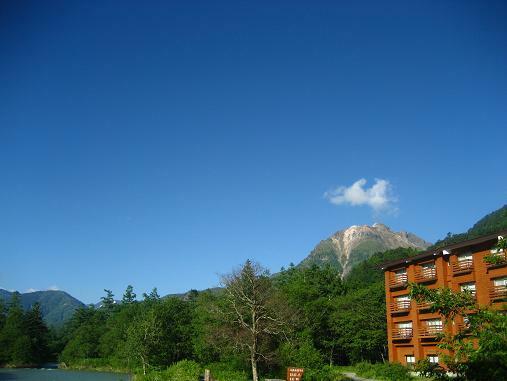 More people come here, Kamikochi in summer of Japan. Needless to say, we are looking forward seeing here! 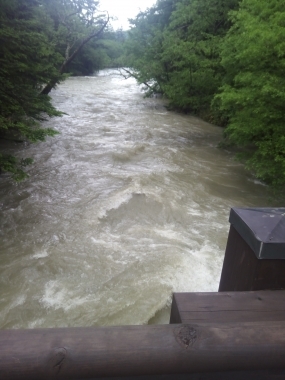 After heavy rain, again, water level got high! 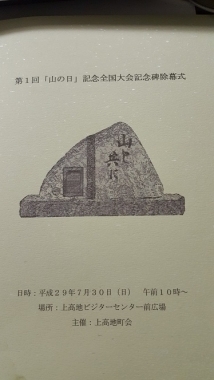 This is one day ticket from Matsumoto to Komoro by JR lines. Mt. 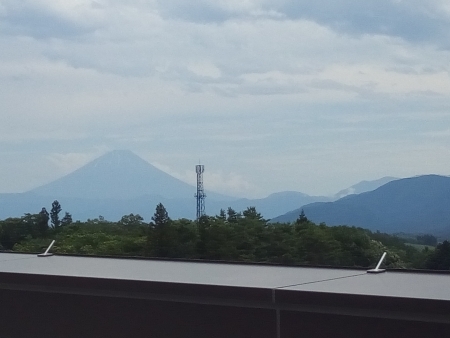 Fuji from Kobuchizawa, Yamanashi, transferring to JR Koumi line. 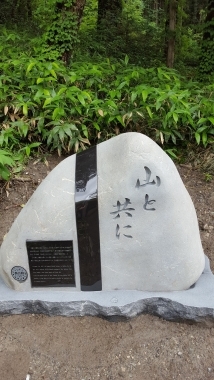 Nunobiki Kannon in Shakuson-ji, establishing in 724! WOW!! 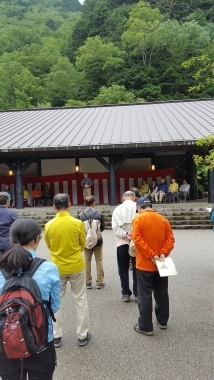 I went to Komoro where Nunobiki Kannon is popular. Why popular? It overhangs in the cliff. It was so scared to look down. I kept on sitting during taking pictures. It was very steep to be there. Right now my legs are kind of sore.